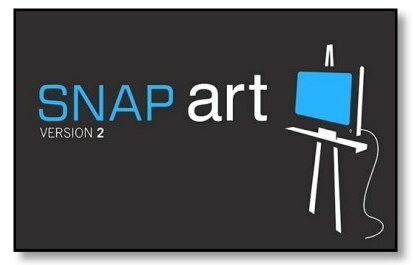 Snap Art 2 by Alien Skin software is a Photoshop plug-in which changes your photographs into art work. If you need to turn a beautiful landscape image into an oil painting or a senior portrait into a water color it’s a perfect fit. I tried it out with Adobe Photoshop 4, but it will work with Photoshop CS3, Element 4.0 or later for Mac and Photoshop Elements or later for Windows. The software is very easy to use. It’s simple: just open up your photo in Photoshop, click on the filter menu, roll down to Snap Art 2, and pick out the expressive style you’re looking for which include: color pencil, comics, impasto, pastel, pen and ink, pencil sketch, pointillism, stylize, and watercolor. First, I clicked on color pen, it added some white snow to my photograph. It’s really a different looking effect. It looks like it’s snowing in the photograph, but it’s artistic. Next, I tried medium pencil, low saturation. Since I have no idea from the title and there are no examples. I found there was a lot of clicking and trying stuff out. If you have time to experiment, it’s great but if you’re in a hurry it may be a problem. Next on the my list was Comic. It made an interesting effect with large dots. This isn’t something I would probably have a specific use for, but maybe if you’re a graphic designer, it would be a cool way to jazz up your work and give it an imaginative style. Pen and ink was next on my list. This turned the photograph into a black-and-white drawing look. 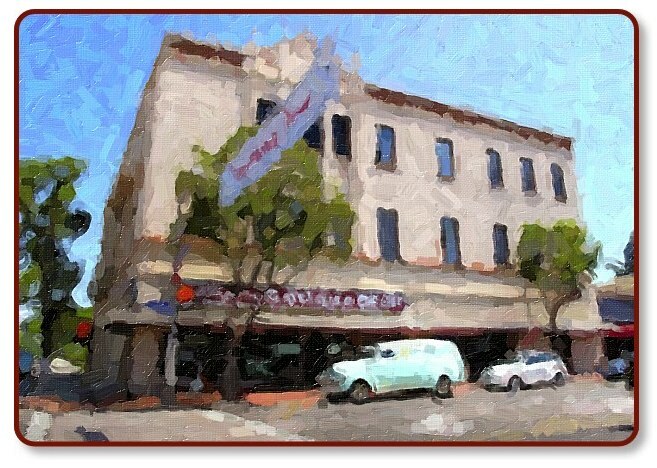 Next up was Oil Paint and this really transformed my photo into a painting. I’m truly an artist now. “To turn your photo into a beautiful work of art with a single click,” like the Alien skin software sites says, it will cost you $199. You can download a fully functional demo for 30-day tryout from their website. Alien Skin’s Snap Art 2 does deliver artistic looking photos. Again, like I usually say about a lot of plug-ins, it seems a little pricey, but then, it’s a lot of work for the developer.